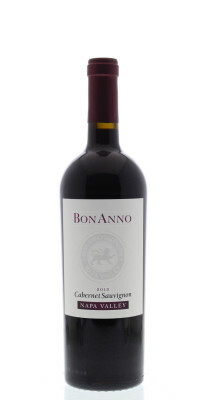 A deep ruby red, this seductive Cab shows classic Cabernet Sauvignon aromas of spice and sage followed by a mix of blueberries and blackberries with fresh raspberry notes. With a nice balance of acid and well integrated tannins, this wine is smooth, supple and sleek in the mouth: it is well balanced across the palate showcasing flavors of dark fruit, currants and hints of mineral and anise. Crafted to be enjoyed upon release, this wine will also stand the test of time for those who can wait!